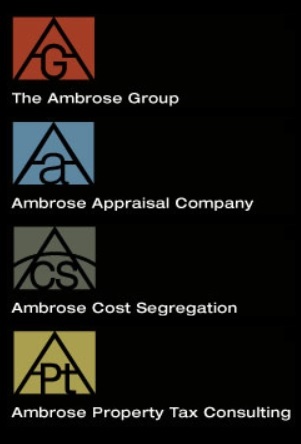 Ambrose & Associates, LLC, provides property tax consulting for our Real Property Management Houston clients. Property taxes are a major business expense impacting profitability and can be very time consuming. If you are interested in Saving money on your property taxes, contact Kim Goldston – Kim@HoustonRPM.com today! Bulls Eye offers complete pest control and extermination services. We can take care of any pest that’s bothering you, anywhere in Houston. We offer long-term pest control plans, commercial pest control, green pest control, and termite control services. Visit them online at www.bullseyepest.net.